Aflac collaborated with Sproutel, a research and development workshop, to create My Special Aflac Duck. With multiple patents pending, lifelike movement and emotions, and a Bluetooth-enabled app, this “smart” robotic companion uses interactive technology and joyful play to help children cope with cancer. In 2018, Aflac took its commitment to pediatric cancer to the next level, aiming to donate a duck to every child diagnosed with cancer in the U.S., ages three and above, free of charge via participating hospitals. 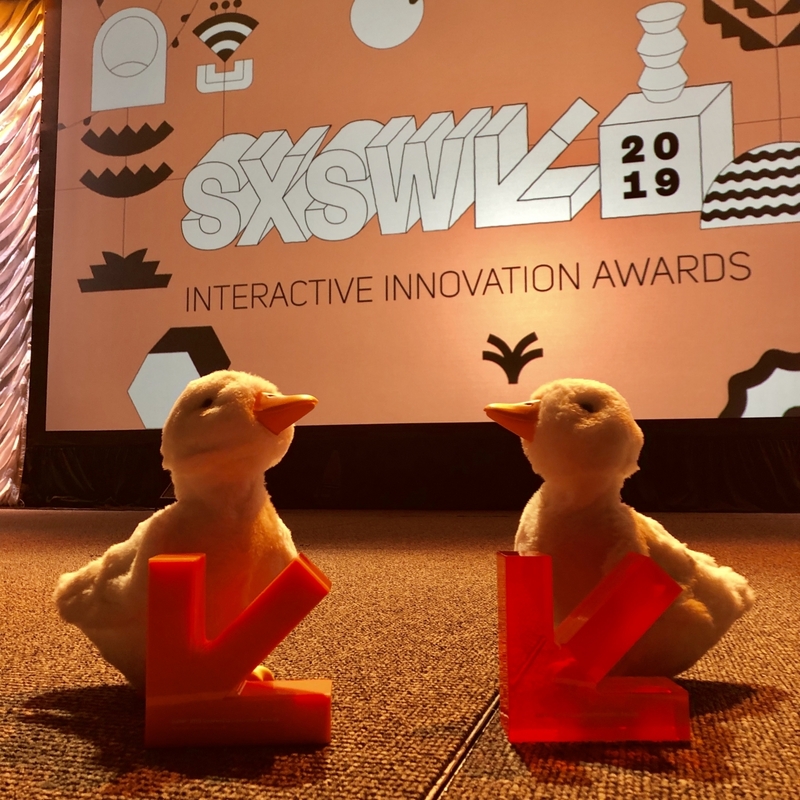 Working with several partners, including Carol Cone On Purpose, Marina Maher Communications, KWI Communications, YAH and Nation of Artists, My Special Aflac Duck became an immediate success when unveiled at last year’s Consumer Electronics Show. More than 128 hospitals in 43 states are currently registered to order My Special Aflac Ducks for their patients. Aflac Incorporated (NYSE: AFL) is a Fortune 500 company, helping provide protection to more than 50 million people through its subsidiaries in Japan and the U.S., where it is a leading supplemental insurer by paying cash fast when policyholders get sick or injured. For more than six decades, insurance policies of Aflac Incorporated’s subsidiaries have given policyholders the opportunity to focus on recovery, not financial stress. Aflac Life Insurance Japan is the leading provider of medical and cancer insurance in Japan where it insures 1 in 4 households. Through its trailblazing One Day PaySM initiative in the United States, for eligible claims, Aflac can process, approve and electronically send funds to claimants for quick access to cash in just one business day. For 13 consecutive years, Aflac has been recognized by Ethisphere as one of the World's Most Ethical Companies. In 2018, Fortune magazine recognized Aflac as one of the 100 Best Companies to Work for in America for the 20th consecutive year, and in 2019, Fortune included Aflac on its list of World’s Most Admired Companies for the 18th time. To find out more about One Day PaySM and learn how to get help with expenses health insurance doesn’t cover, get to know us at aflac.com.